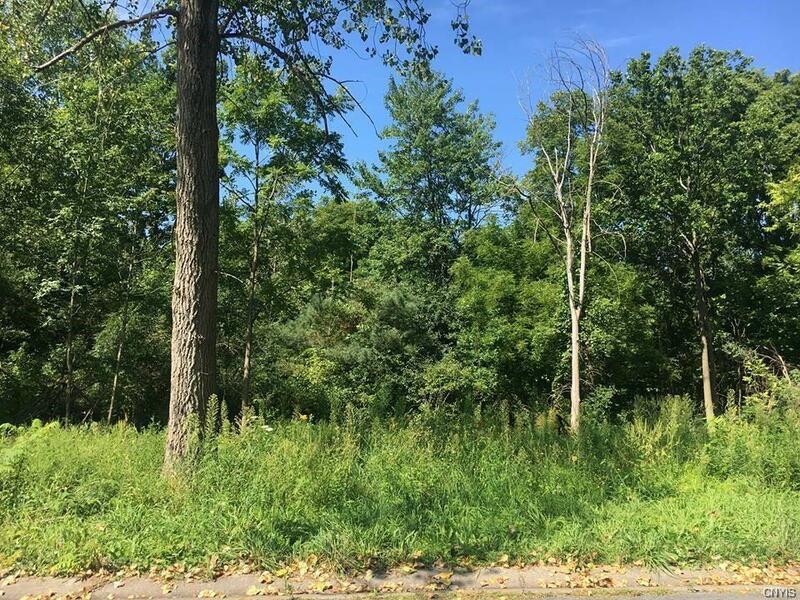 WONDERFUL OPPORTUNITY TO BUILD YOUR DREAM HOME ON OVER 3 ACRES IN THIS GREAT NEIGHBORHOOD! THE LOT EXTENDS FROM OLIVE DRIVE TO DOYLE ROAD. YOU HAVE THE OPTION TO USE EITHER ENTRANCE AS YOUR DRIVEWAY.